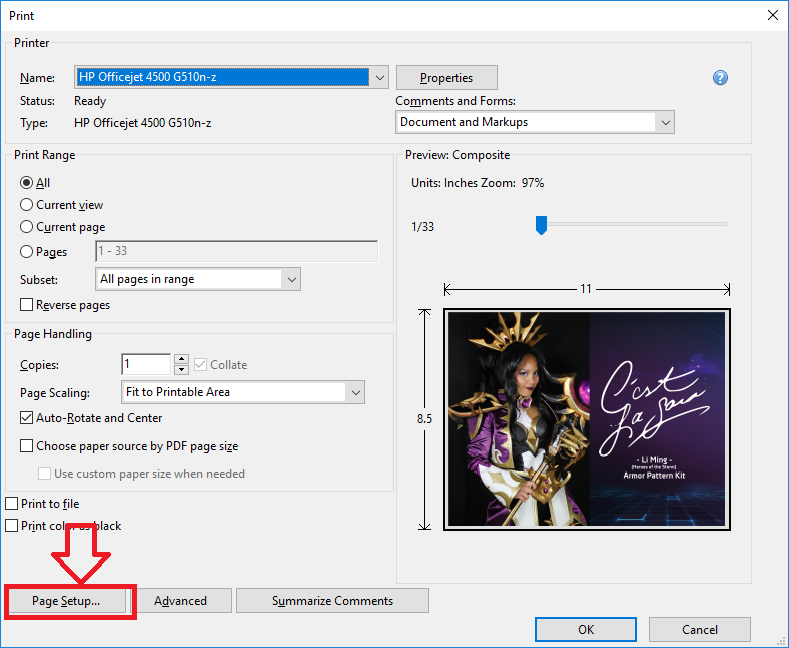 If you are printing a US Letter PDF file (8.5″ x 11″ or 215.9 x 279.4mm) to A4 size (210 x 297mm) where there is no A4 PDF version size available, please refer to the following instructions below. 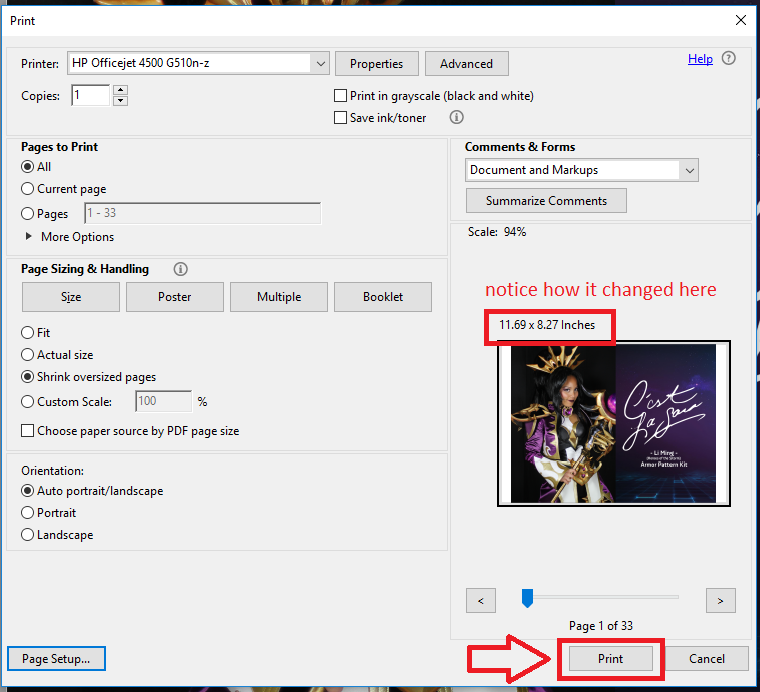 I have also included a printable PDF of these instructions just in case you would like to take this offline. 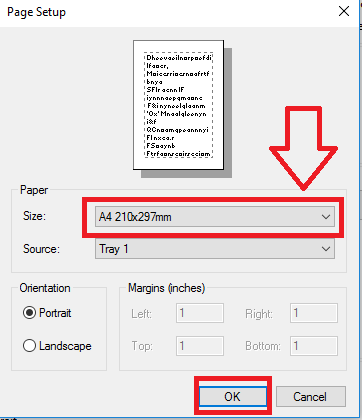 We are simply printing a US Letter file to A4 without having to change the original PDF document size. 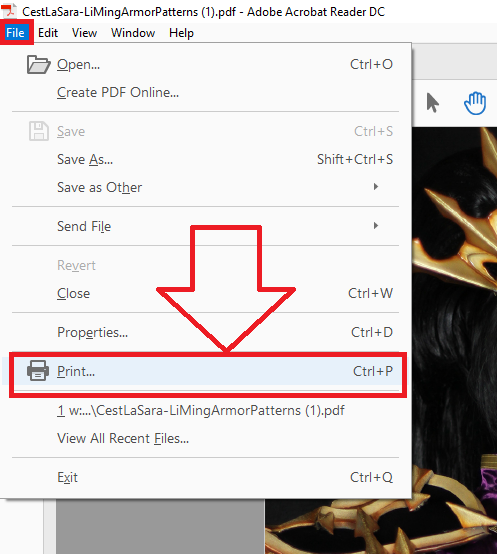 Click below if you need to get yourself a cosplay pattern! 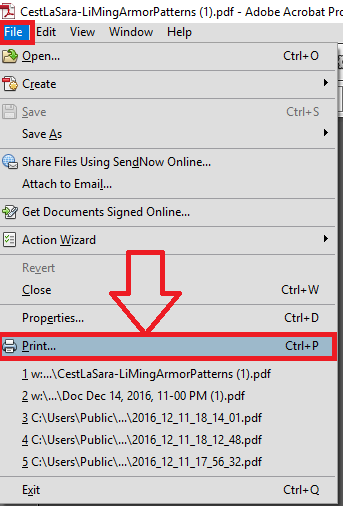 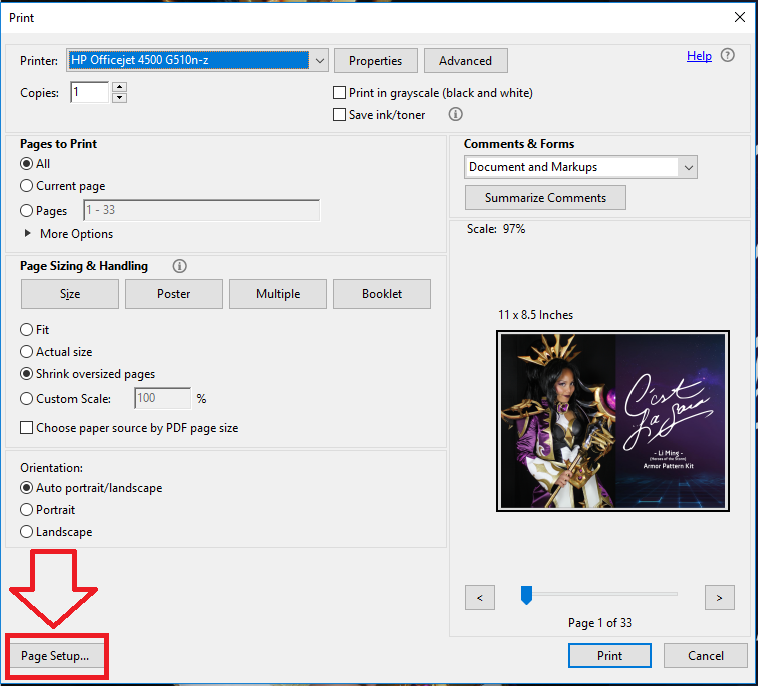 Most of my patterns come with US Letter and A4 printouts, but if you still need further assistance, this tutorial will help you print to A4 without losing any details from the paper size conversion! Change the Paper > Size to A4.